President Donald Trump is strongly considering at least three people to be the next U.S. Ambassador to the United Nations after former State Department spokeswoman Heather Nauert dropped out of the running Saturday, multiple sources familiar with the process tell The Daily Caller. These candidates include Michigan Republican and former Senate candidate John James, U.S. Ambassador to Canada Kelly Craft, and U.S. Ambassador to Germany Richard Grenell. Bloomberg News also reported that former NSC official Dina Powell is under consideration, though she removed herself from consideration in the previous search. The list to replace Nauert bears striking resemblance to the list of contenders before Trump announced her as his pick for the job in early December. A source familiar with the process noted that James also met with Haley before Nauert was officially selected. Grenell is similar favorite of the president, though an official familiar with the process said Trump may not want to take him out of his current position because he is so pleased with his performance so far. 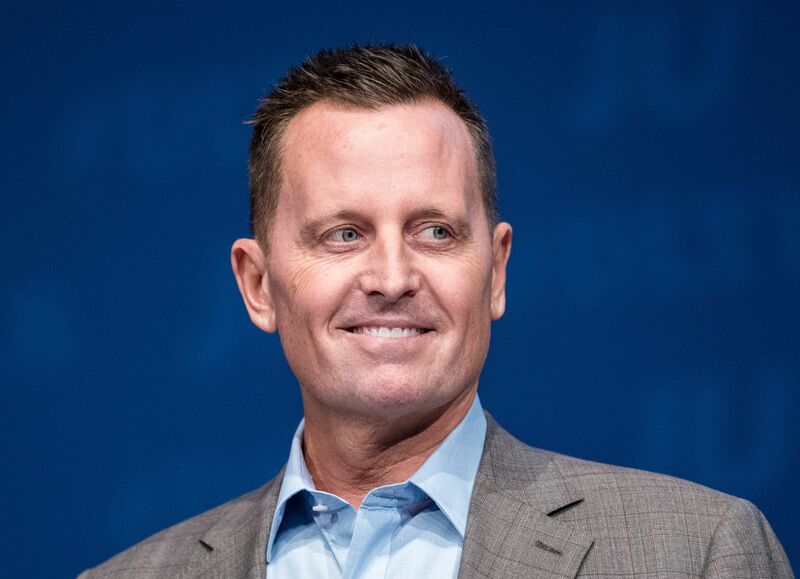 Grenell has proven particularly adept at pushing Trump’s agenda in Europe, especially in convincing German companies to stop doing business with the Islamic Republic of Iran. Craft is also in the running to replace Nauert and was seen at the White House shortly after Haley’s departure to discuss the job. White House aides noted shortly after Haley’s announced departure that Trump was inclined to name a woman to replace her.